Got an entire playlist that you love to stream quite often, right? Well, how about downloading it and then convert M3U8 to MP4 to make it readily playable? It is known fact that m3u8 files aren’t play friendly. In such situations, it becomes vital to convert m3u8 to mp4 as mp4 is a universal video format supported by almost every other media playing devices. Now, if you’re also the one who’s looking for an easiest solution for that matter, congratulations! You’ve reached the most appropriate place. We’re just about to unveil not only the easiest way to convert M3U8 to MP4, but also will explore 3 M3U8 to MP4 converter online, along with an iOS and Android converter app too! Keep reading! 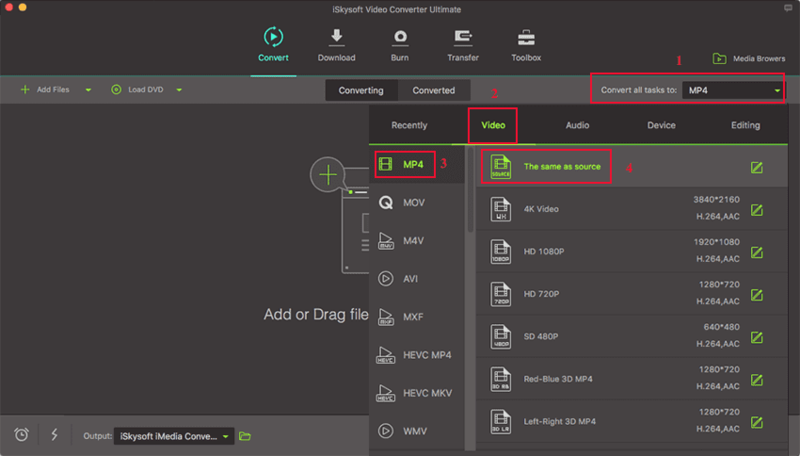 Without much delay, let’s just uncover the first and the easiest way on today’s list of M3U8 to MP4 converters, we have iSkysoft Video Converter Ultimate. This M3U8 to MP4 converter helps you to both download the M3U8 playlist from the URL and then convert it to MP4 afterwards in a hassle free way. 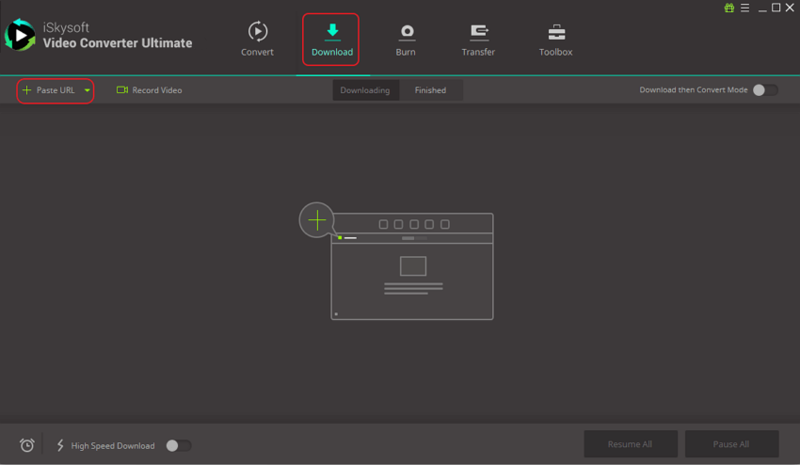 Using this tool you’re empowered to convert your files to more than 150 major file formats. Moreover, it has various other functionalities that are quite helpful in everyday life, like downloading videos from internet, editing them afterwards, transferring them to devices or burn them down to DVDs. Let’s explore them in a bit detail. Not just covert M3U8 to MP4 but can also perform conversion to over 150 different file formats with great ease. Support lossless conversion at an impeccable fast speed, “90X” (to be specific). Download video from more than 1000+ websites like Youtube, Instagram, Facebook, Twitter, Dailymotion, vimeo etc. etc. Record video from any website over the internet and save them to your desired format. 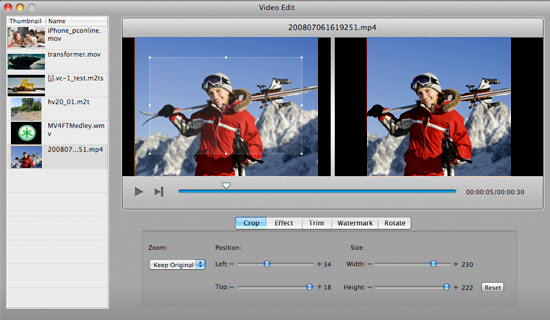 On top of that, you can edit your videos with its built-in video editor. You can perform functions like trim, crop, one click enhance or add special effects etc. Note: You can skip this step if you already have the M3U8 file on your PC. Now, go under the ‘Download’ section and then hit on Paste URL button. It will then automatically grab the copied URL of your M3U8 playlist and starts downloading the file. You must copy the URL of your M3U8 playlist to the clipboard beforehand. Hit the Convert tab in the navigation menu and then add the downloaded M3U8 file into the converter dashboard. For this, hit on the ‘Add Files’ button available on top left of dashboard and then locate the M3U8 file over your PC. Once the file is added, you can then opt for the desired output format to which you wish to convert your source file. For this, hit on the inverted triangle next to Output Format and then select ‘Video’ followed by MP4 (in this case). Select the output quality as ‘Same as source’. It’s now time to initiate the M3U8 to MP4 conversion, you need to simply hit the ‘Convert’ button and you’re all sorted. In a short time span you’ll get converted M3U8 to MP4 file. Find it on 'Converted' tab. Note: You can hit the ‘lightning’ icon at the bottom left of the software interface to boost the conversion speed up to 90 times! 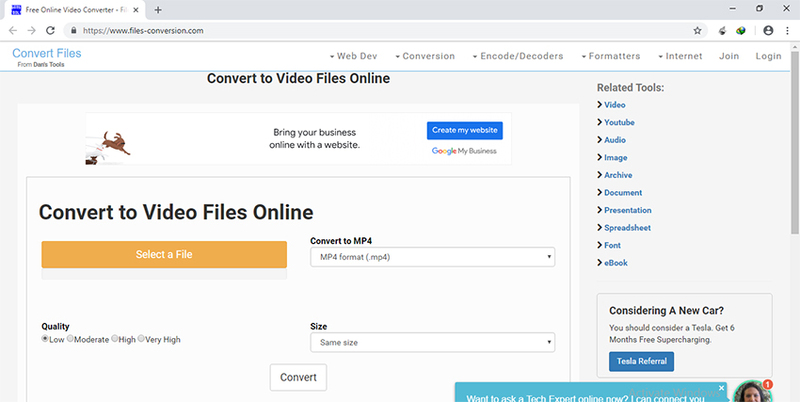 With this free M3U8 to MP4 online converter, you can easily either import video through Dropbox, Google Drive or entering the URL of the video. Covers conversion of over 50 different formats. It provides additional settings including preset, screen size, rotating, flipping video etc. Quite tough to use for beginners. The outlook of this M3U8 to MP4 converter is not much appealing. Aconvert is the next option in the list that is capable to convert M3U8 to MP4. It can convert not only videos, but audios, PDFs, image format conversions too. 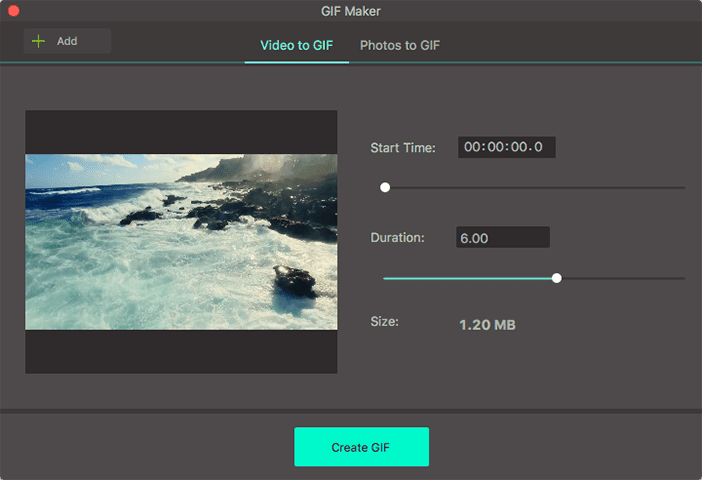 It allows you to make modifications in frame rate, bitrate, video size, video aspect etc. Interface is covered with too many adverts. May take up some time for conversion. The first online M3U8 to MP4 converter in the list is Convert Files. It covers a good range of formats and supports them equally well. You can set quality of the file from low to moderate to very high as per needs. Converts your file in queue. That implies, you need to wait for some time to get the processed file. If you use an Android device and really want the conversion on your device itself, M3U8 Loader can be a good option. 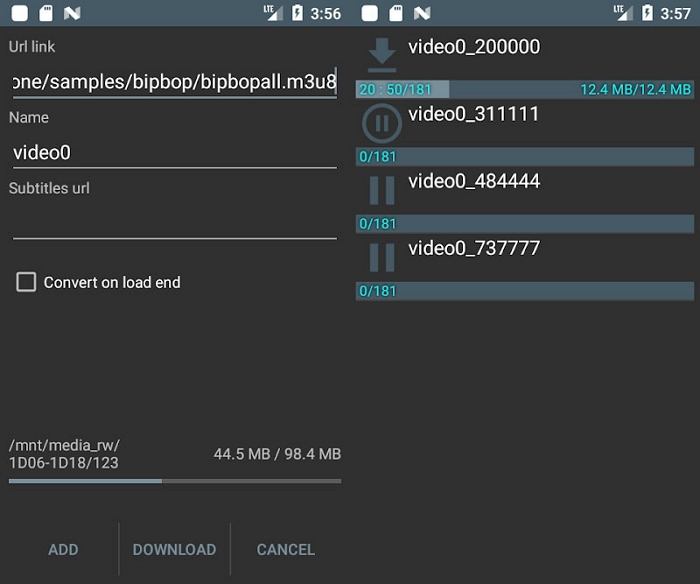 One gets the privilege of fast conversion via this M3U8 to MP4 converter for Android. Though, iPhone doesn’t have an app that directly converts M3U8 to MP4, out team has come up with a brilliant workaround to serve the purpose. 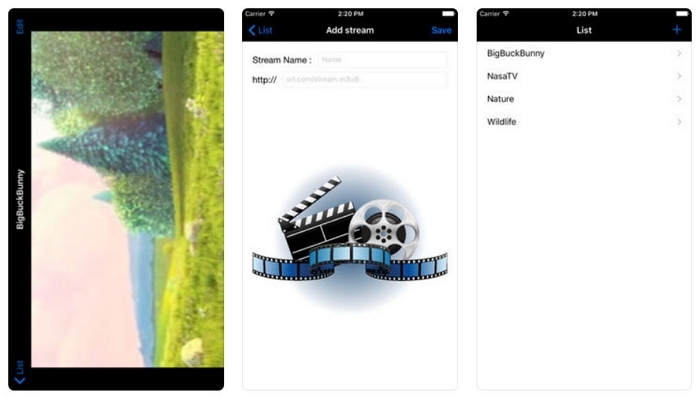 Here, you need to make use of M3U8 Stream Player to play the playlist file and then utilize the built-in screen recording tool of iPhone to get the video recorded. Privilege to add as many URL as per your requirement. The app is 100% free to use. FFMPEG is a renowned tool to convert file formats efficiently and effectively. Though, the tool is highly efficient, this tool requires you to be a super tech savvy person that must have sound knowledge of commands. This is because ffmpeg has no interface of its own. It is library package which when installed over your PC, you can make use of Command Prompt to perform various conversions using command line. Baffled? Well, here’s the step guide to convert M3U8 to MP4 using command line. Note: Replace http://.../playlist.M3U8 in the aforementioned command with the URL of your M3U8 playlist. 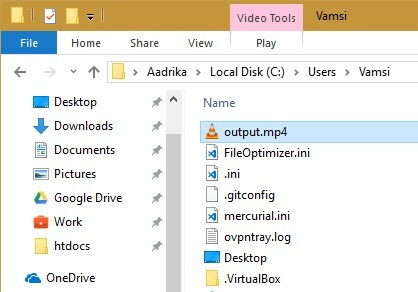 In case, you wish to customize the processed file name, you can do that by changing output.MP4. Step 2: Once you execute the command successfully, ffmpeg downloads the playlist and converts it to MP4 thereafter. Step 3: As soon as the process completes, head to the destination folder to view the processed file. M3U8 file extension is nothing but a UTF-8 Encoded Audio Playlist file. 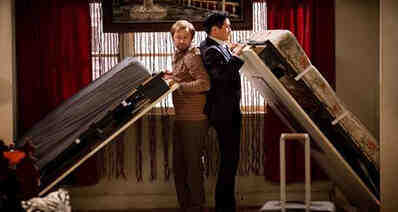 Such files are utilized by both audio and video players to locate where media files are actually located. M3U file extension is an Audio Playlist file that includes various character encodings, including the UTF-8 character encoding too. Hence, the .M3U8 file extension is utilized only to depict that the UTF-8 character encoding, in fact, is being used in the file.